We work closely with you to determine the most appropriate planned preventive maintenance regime for your utilities, and we do our utmost to ensure that all works are carried out with minimal disruption. We take care of power generators, electrical distribution systems as well as water and waste water treatment systems to add. 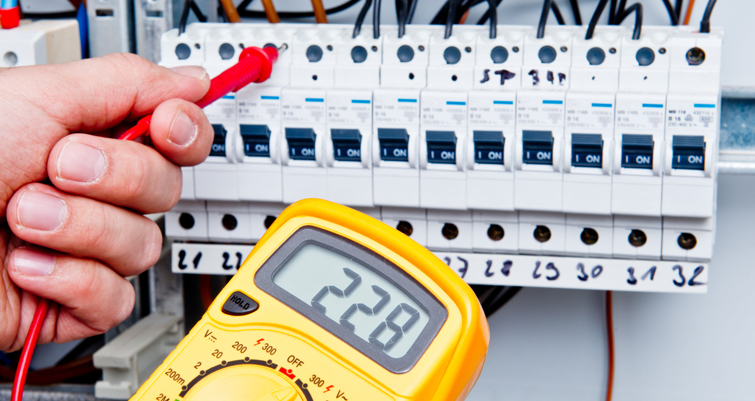 Our Projects Department has in-house capabilities to procure, install, test and commission Electrical equipment. OnTime Facilities strives to propose customized energy management programs to maximize your facility’s energy efficiency.